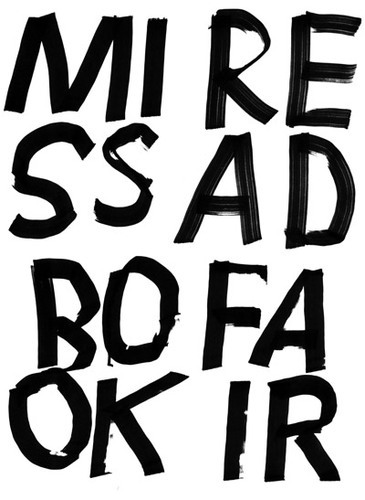 shashasha will be taking part in this year’s MISS READ: Berlin Art Book Festival 2017 in Berlin. The festival will be open from today (July 14th) until Sunday (July 16th) and feature a variety of exhibitors and events from around the world. In addition to a selection of Asian & Japanese photobooks, shashasha will be selling Sakiko Nomura’s new book “Sakiko Nomura: Ango” at our booth. We look forward to seeing you there!